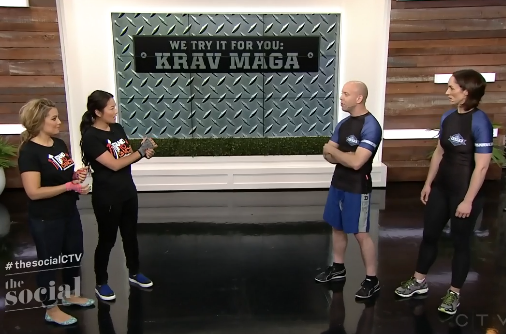 With the incidence of stabbing murders up in Toronto, the Star spoke with Krava Maga expert Dan Novak about the fighting style originally developed for the Israel Defence Force and how it can be used to defend yourself. 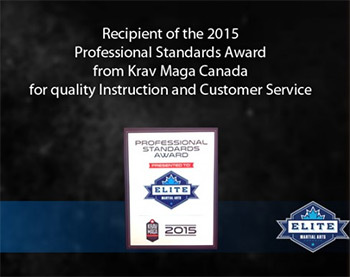 Established in 2013, Elite Martial Arts Toronto is an official Krav Maga training centre with an award-winning program, certified by the Krav Maga Association of Canada. 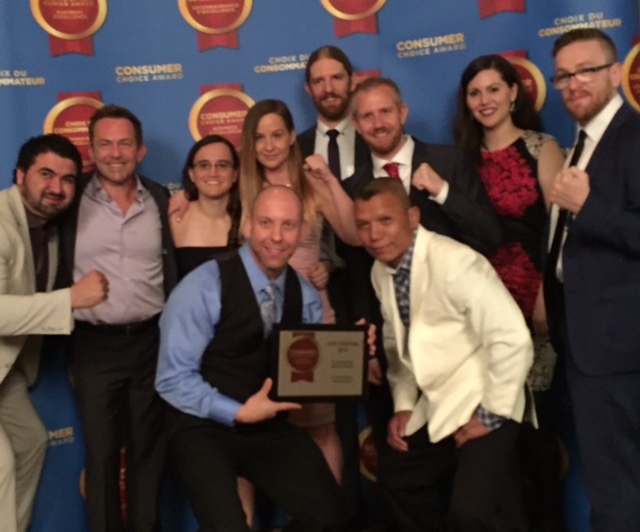 Krav Maga is essentially a street-fighting self-defense system that utilizes a variety of self-defense techniques that can be taught to anyone, regardless of age, size, gender, fitness level or previous Martial Arts experience. Toronto Now Has A Women’s Self-Defense School – Published in March of 2016 by Narcity Toronto, this article speaks about our program tailored specifically for women’s self defence and the great feeling you get when completing a class.